RAPID CITY, S.D. 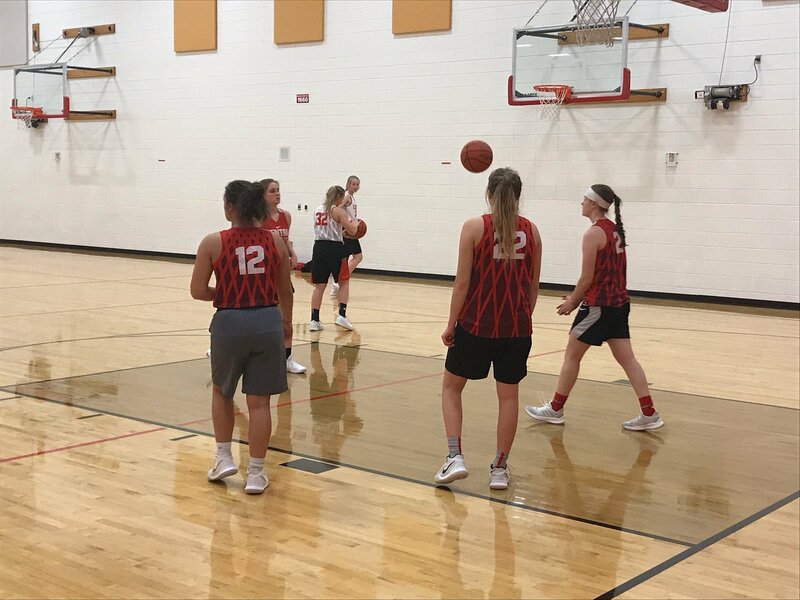 – The Rapid City Central girls basketball team is coming off a roller coaster season in which they went 9-14 and finished eighth at the State ‘AA’ Girls Basketball Tournament. Gone from last year is the Cobblers leading scorer, Bailey Johnson. But the Cobblers return four starters including forward Juneau Jones who averaged 9.8 points per game last season. The three other returning starters are Whitley Heitsch, Abbie Freeman and Adison Young. Central Head Coach Kraig Blomme says his team will need to play more consistent this year and improve on rebounding. The Central girls basketball team will play at the Camel Tournament in Gillette, Wyoming later this week. Then the Cobblers will host Mitchell and Huron from Dec. 14-15.